Join over 250 Girls from Philadelphia and Camden in a unique musical experience. 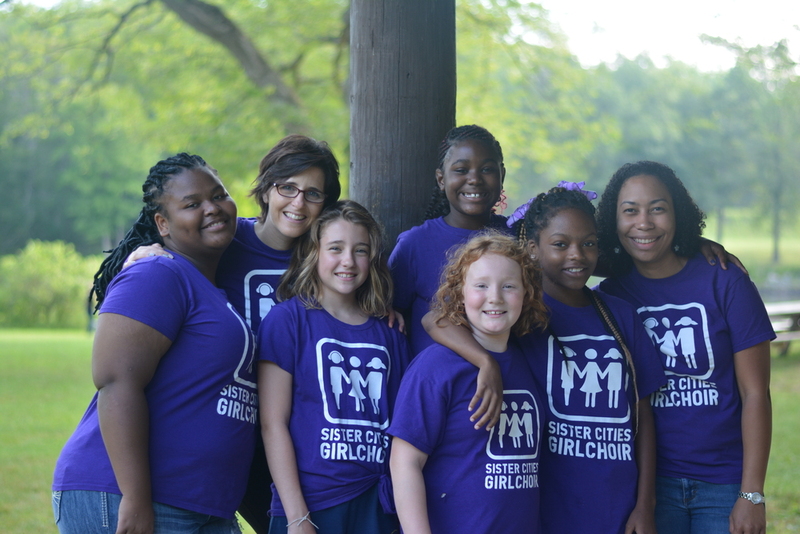 If you like to sing and meet new people, Sister Cities Girlchoir is the place for you!! Fill out the form below and a SCG representative will contact you! !